2019 marks 50 years since the original Design Laboratory and Galleries at FIT opened its doors. Over that time, the gallery set a new standard in the celebration of fashion trends, changed its name to the Museum at FIT, and grew into one of NYC’s must-see attractions. Currently, the Museum at FIT is reliving its rich history with Exhibitionism: 50 Years of The Museum at FIT. Curated by Valerie Steele and Colleen Hill, Exhibitionism consists of more than 80 displays taken from thirty-three of the museum’s most influential exhibits over the past five decades. 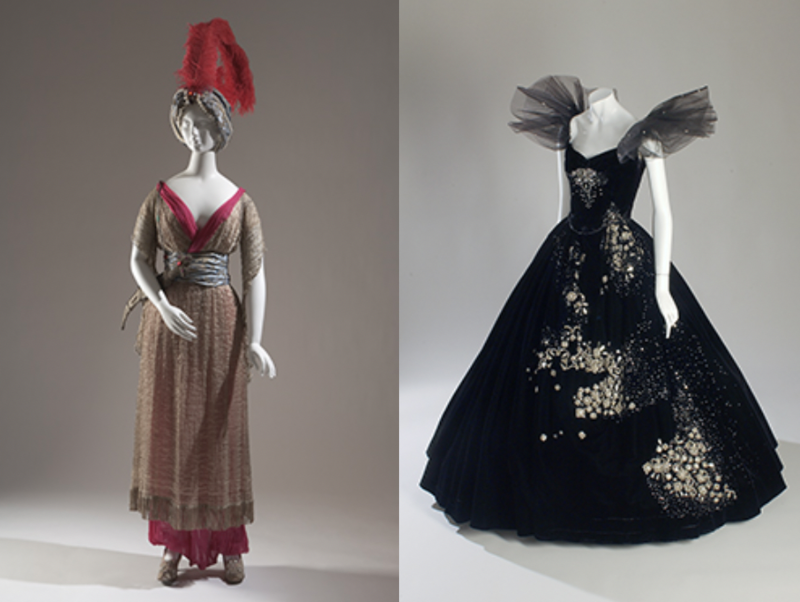 Visitors to the Special Exhibitions Gallery will enjoy a “greatest hits,” if you will, from famous prior exhibits such as Fashion and Surrealism; Gothic: Dark Glamour; Fairy Tale Fashion; The Body: Fashion and Physique; The Corset: Fashioning the Body; A Queer History of Fashion; and many others. In a press release announcing the exhibit, Museum at FIT Director Valerie Steele explains its significance. “The museum has been in the forefront of fashion curation,” she says, “with more than 200 fashion exhibitions over the past half century, many accompanied by scholarly books and symposia.” The current exhibit is also accompanied by a book available for sale, offering greater insight into the displays. 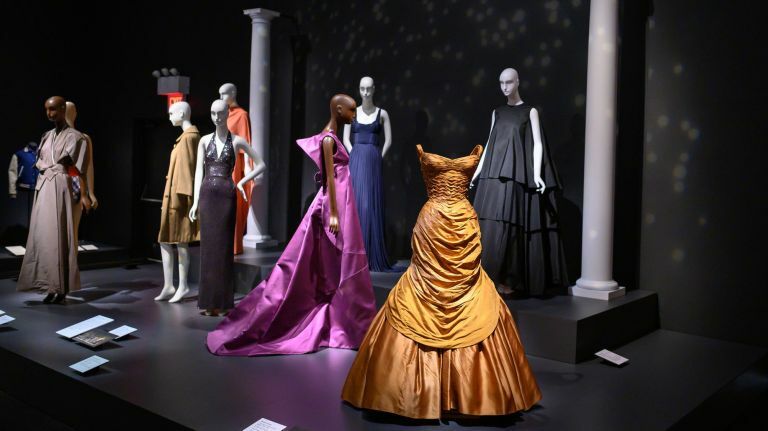 The Museum at FIT, which is accredited by the American Alliance of Museums, is the only museum in New York City dedicated solely to the art of fashion. It is home to a collection of more than 50,000 garments and accessories dating from the 18th Century to the present. The museum is a quintessential part of the Fashion Institute of Technology (FIT), an internationally recognized leader in career education in design, fashion, business, and technology for nearly 75 years. Exhibitionism: 50 Years of The Museum at FIT is slated to run until April 20th, 2019. Don’t miss your chance to explore this remarkable visual history of fashion. Admission to the museum is free; hours are posted below. Tuesday – Friday: 12 p.m. – 8 p.m.